Complete your next amazing project with our fabulous 12 x 12 Misc Me pocketing scrapping system! 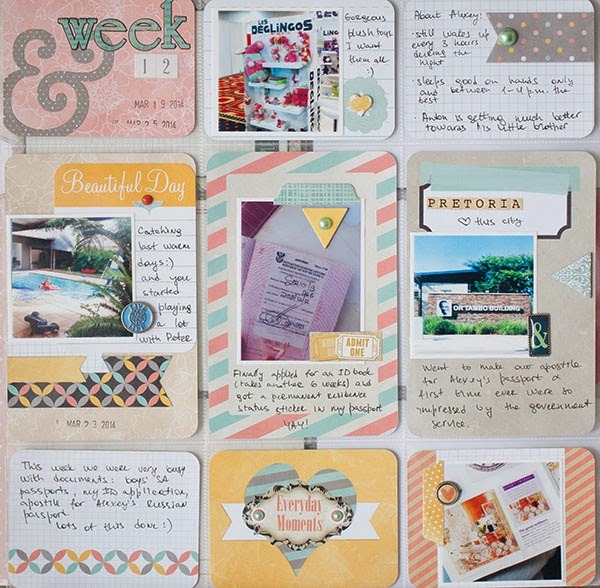 I am loving to work with 12x12 Misc Me. It's very practical and versatile. For this project I chose to work with the exquisitely beautiful collection Primrose. 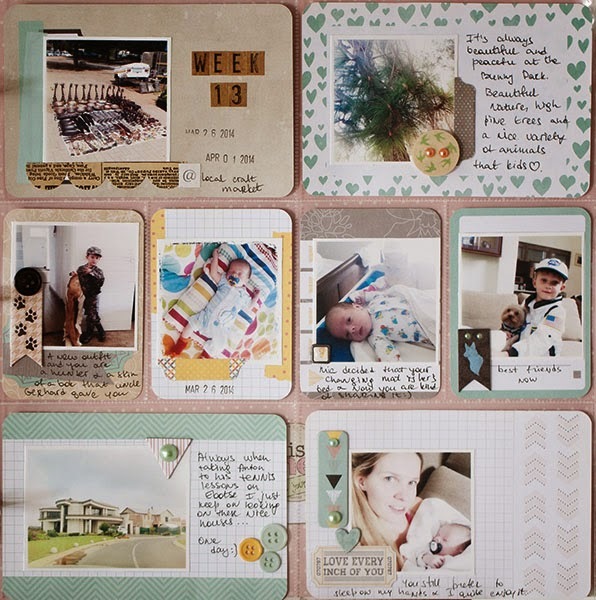 Love these colors and the new Journal Box Set is fantastic and perfect to use with my grandchildren's photos. I'm completely in love with butterflies and I think they are perfect embellishments. This is my first year of doing MiscMe and I really enjoy it. With a new baby in our family the Baby Bump collection works perfectly for me, and I love that the colors are not in blues, they match daily photos even better. 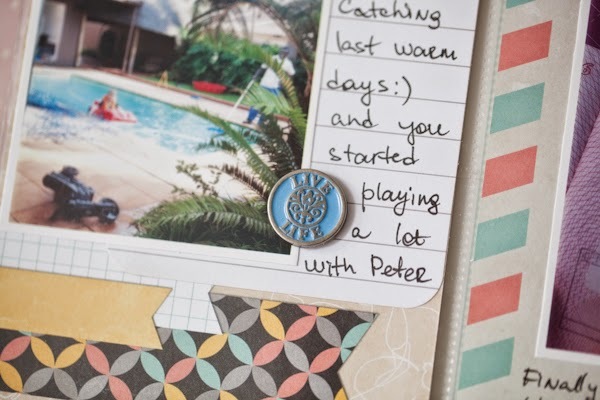 Its a great way of preserving your memories pretty quick. Wow, these turned out great! I just love misc me and you both did a fab job with it!